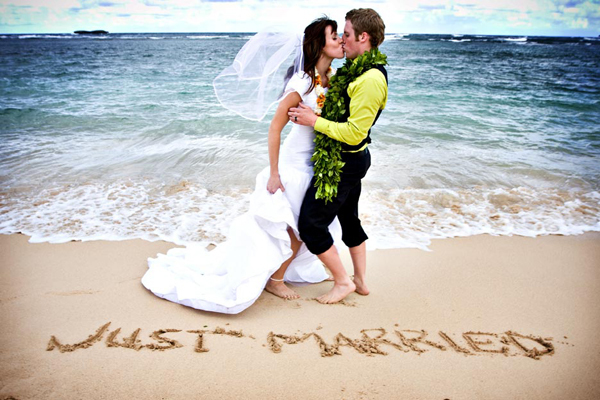 You have been dreaming about the beach wedding in Hawaii since your childhood or the romantic wedding in the French castle? Well, even if it is impossible to realize, don’t get upset because you can still have great wedding photos without leaving your location. 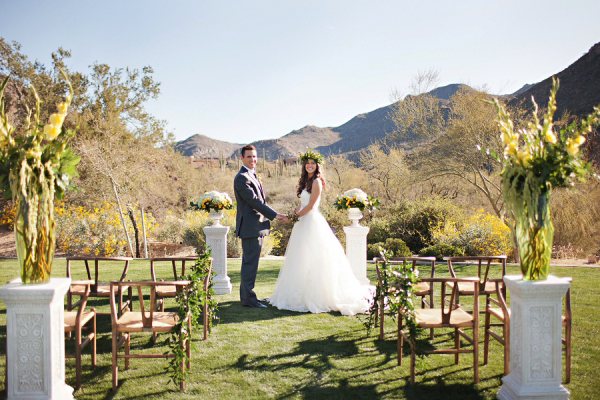 Pick the ideal local place for setting your wedding. 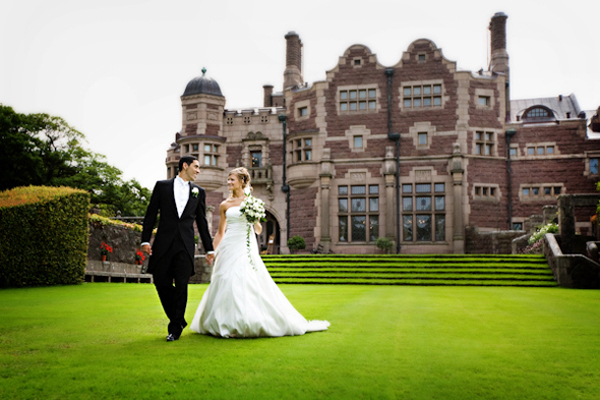 Try to find the place that will perfectly suit your wedding theme. 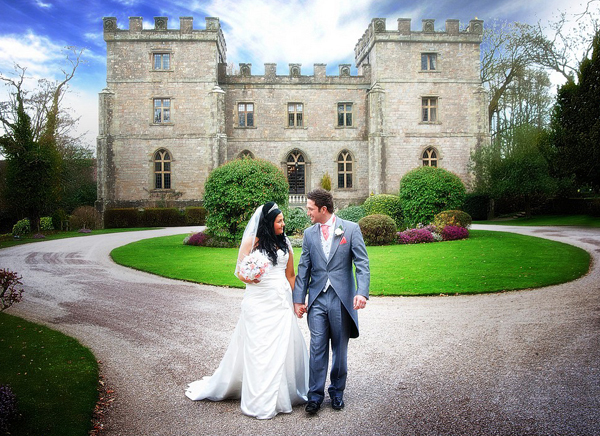 In case you dream about the wedding in the castle, go for the area with the stone walls or ancient architecture. 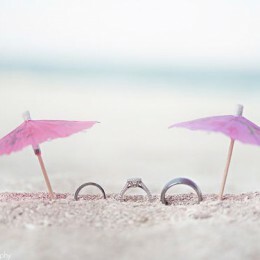 For the beach wedding feel, look for the clubhouses at the marinas. So, even if you have to replace the ocean by the lake, there will be still docks and maybe even sand with a sunset. For creating the English garden vibe, consider picking the city parks with neat rose gardens and plaster sculptures. The ideal way for your wedding invitations is having the picture of you and your fiance against the background of the desired location. 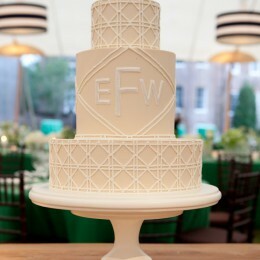 This way you will tell your guests about your wedding theme in advance. 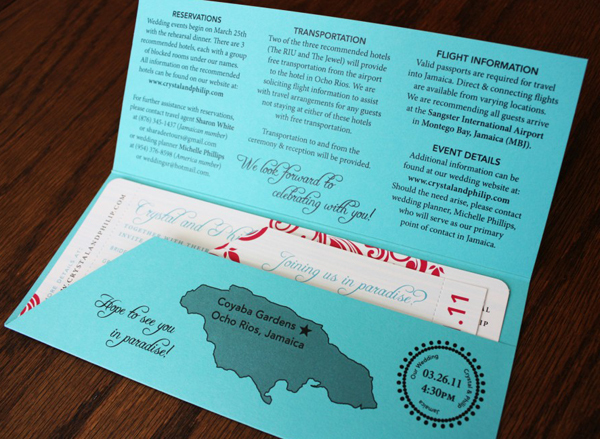 Another option for the wedding invitations is designing them as plane tickets. 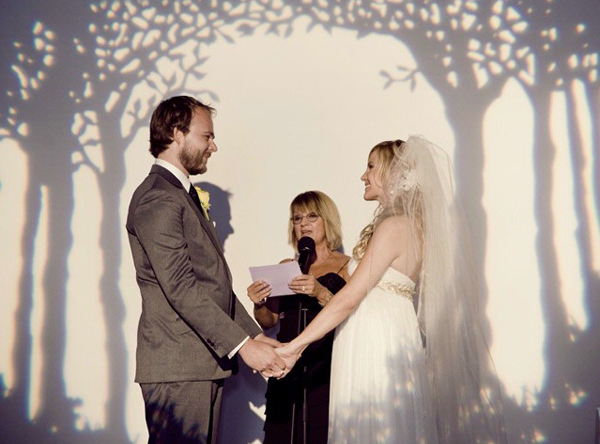 Now, you have to decide on the spotlight of your wedding. One of the ways is using the wallpaper of the desired location as a background. There are plenty of photos of distinct areas available in the internet. 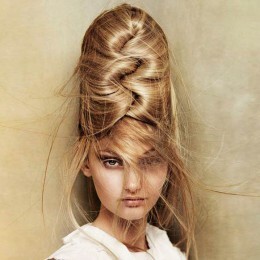 It will help you to create the feel of the location that you want to reproduce. This way you will create a stunning ambiance that isn’t as costly as the traveling expenses, requires less organizations and guarantees the fun celebration. Look for the empty walls that will serve as an ideal background for you. The skillful photographer will be able to create the illusion of you being in the fields of Ireland or on the beaches of Thailand using the wallpaper background. These wallpapers are removable, so you will be able to take them home and use as souvenirs. 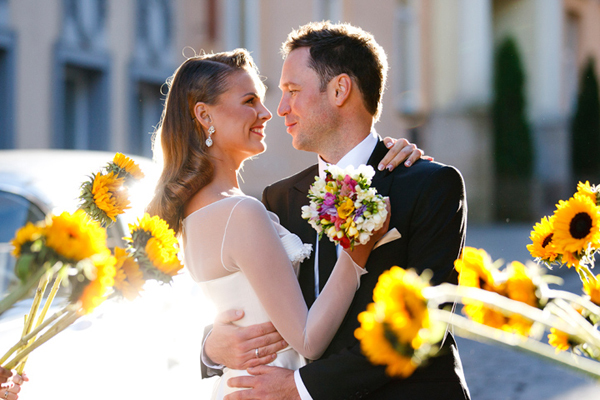 Remember, there is no need to having the expensive abroad wedding for taking the stunning wedding photos. All you need is the thought-out theme and a gorgeous background for your wedding celebration. Leave the rest to your photographer.